Our traditional bio-farm-yard is located at 1.176m height in the middle of the skiing-area Dachstein-Tauern and directly between the two linked ski mountains Hochwurzen and Reiteralm. 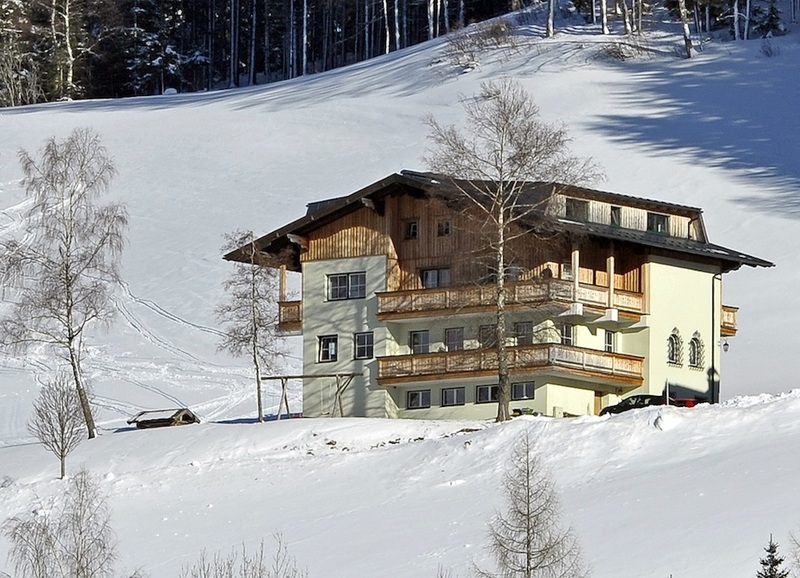 Our guesthouse run by the family offers you non-smoking rooms with a fantastic view at the Dachstein (the highest mountain in Styria), balcony, breakfast buffet, a comfortable living-room and sauna. Enjoy your holidays - vacation for young and old!